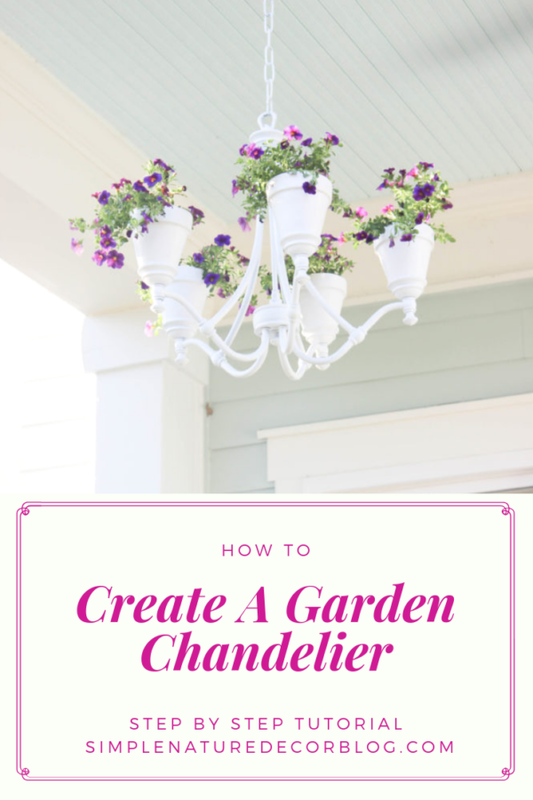 For many years I have been wanting to learn how to create a garden chandelier. I search the thrift store but never found anything until my daughter took down her old chandelier which was defective. It was perfect one to make a garden chandelier. She was planning on throwing it out and I rushed to the garage to save it. 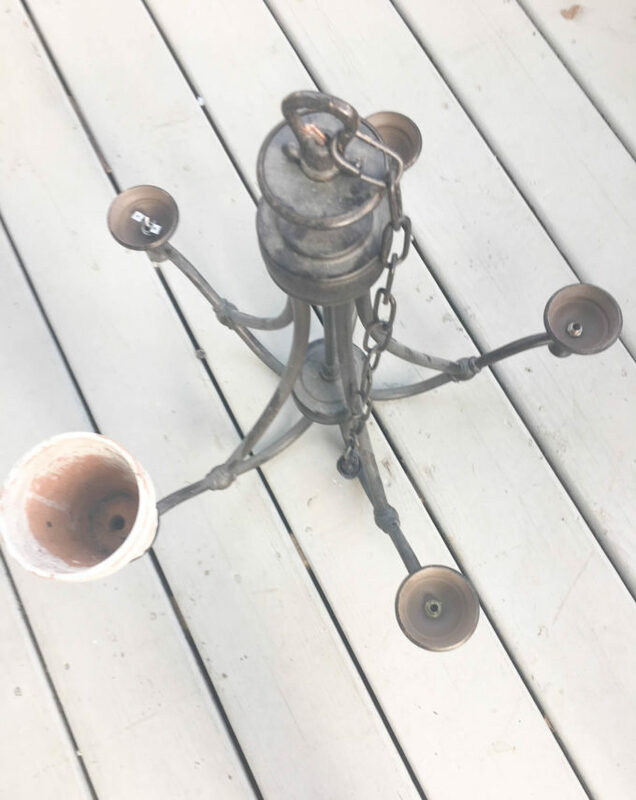 Supplies needed for the outdoor chandelier. Step 1: I took apart the chandelier by taking off the glass shade and the inside wires which I just to used a wire cutter. It was pretty easy to do. The shade holder was perfect for the garden planter. Step 2: I cleaned off the planters, otherwise the glue won’t stick. 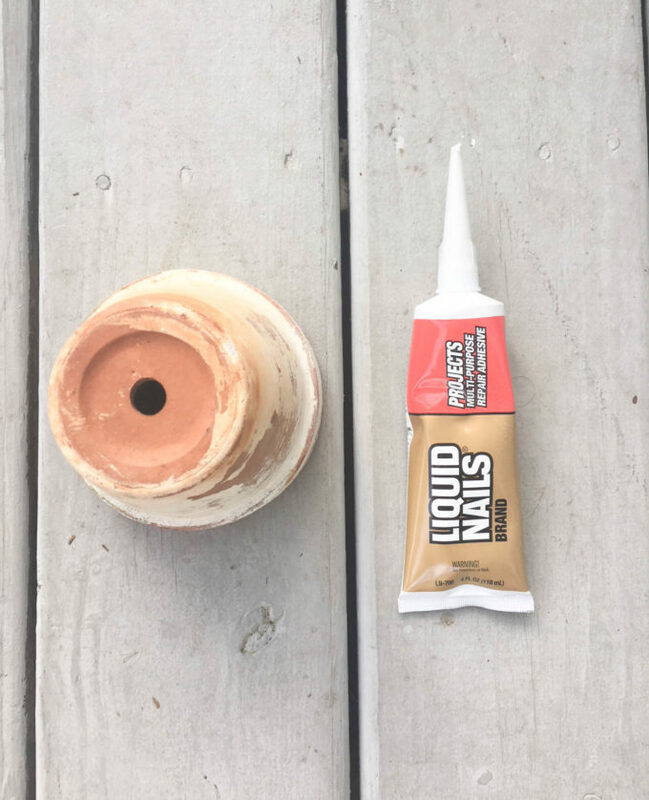 I glued liquid nails on the bottom of the planters and placed them on top of the shade holder. Let dry for 24 hours. 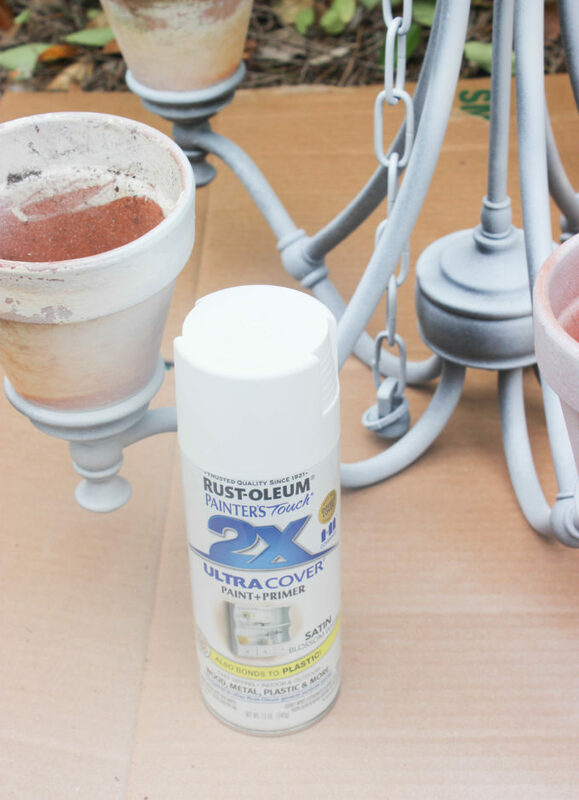 Step 3: Spray paint them with the primer and paint from Rustoleum. I took several coats to achieve a complete coverage. Step 4: Add the flowers. We had a hook already on the front porch, so I hung my new rustic chandelier ! I was beyond happy how it came out. Its been a long time waiting and I finally made it. There is a slim water hose by the hook that is connected to the water. Hopefully it works otherwise will have to get that ladder and water it daily. 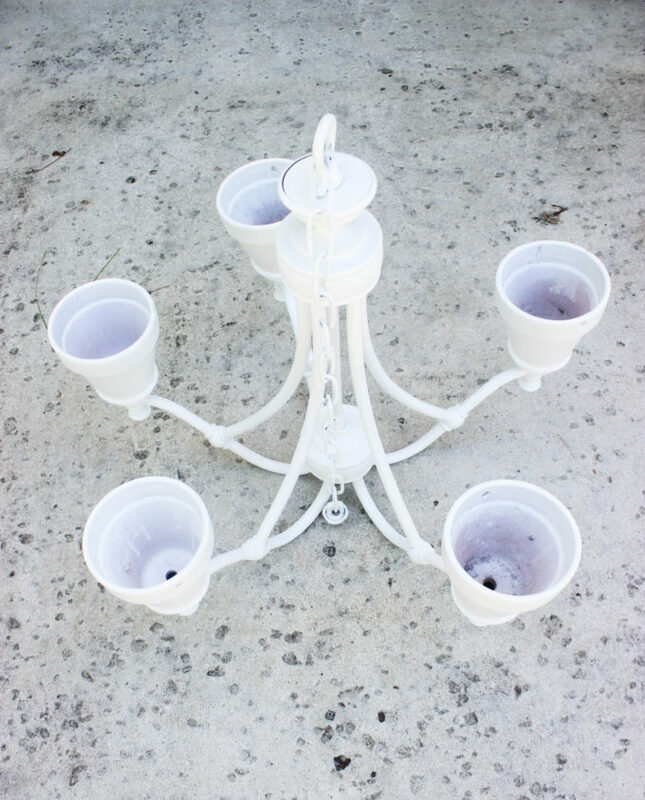 So now that you see my outdoor patio chandelier! 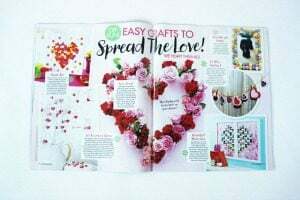 I bet you will want to make one! I know I did when I saw one for the first time. Its is time consuming. But so pretty after its completed. So head out to your local thrift store. For more fun garden projects check out my garden stenciled sign perfect for the spring and summer month. That is absolutely gorgeous. Wish I had a covered porch to hang one on! NOW I will keep me eye out for a chandelier! That’s gorgeous Maria! I have that one on my back burner too. 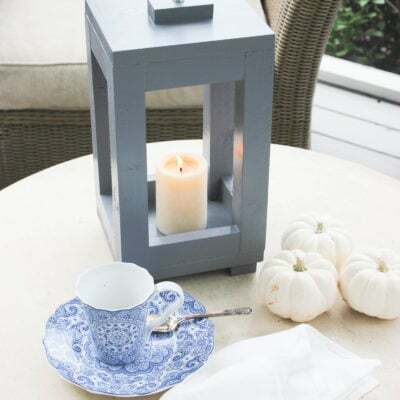 I keep hoping I’ll luck up on an affordable chandy, and not one that’s priced too high. So far I haven’t found it, but I’m inspired now to keep looking. What you’ve done here is a beauty! Thanks so much! Maybe you can find a cheap one at good will for $10, All of a sudden I am finding them on facebook flea market. Such a great upcycle. So pretty! I love what you did with this chandelier! I’ve seen them used outdoors but never with the flowers. Brilliant! I was surprise not to seen more of them with flowers, I see candles! But that sounds dangerous, I be afraid to forget to blow it out. Thanks so much! Thanks so much! It was pretty easy to make. So lovely! I’ve got to have one – as soon as I find one, I’m doing this. 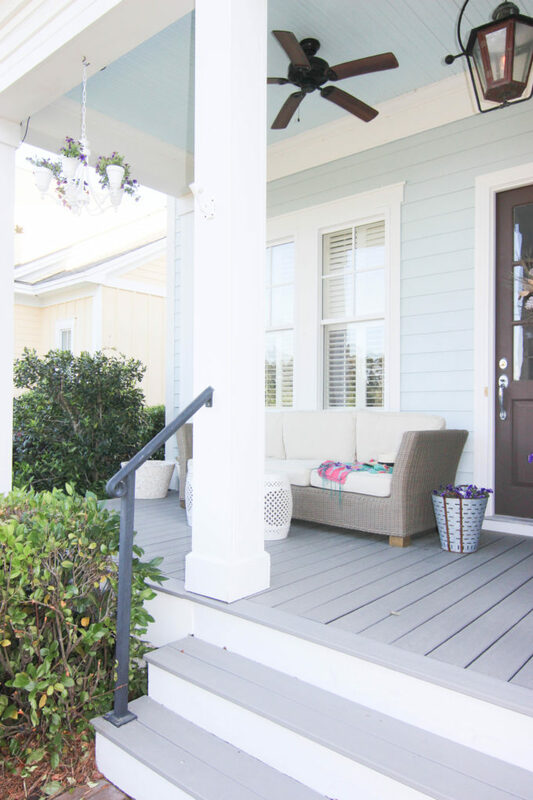 What a way to transform a porch and make it more special. Thank you for the idea. Jean, so thrilled you like the chandelier! It was such a pleasure to make. 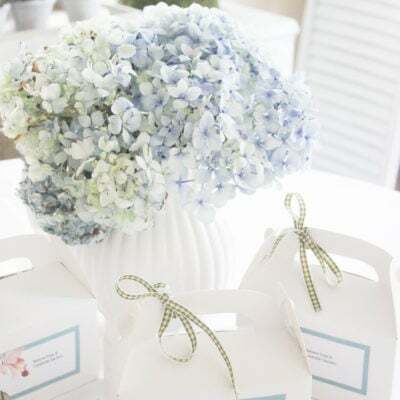 This is the sweetest idea, I love the little flowers and that chandelier is gorgeous! Thanks so much Katrin! It was super fun to make! That is SO pretty, Maria! 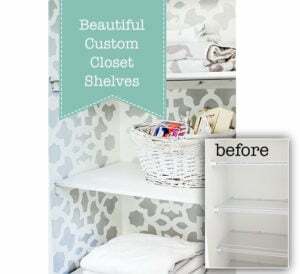 Such a neat makeover idea, and I love the purple with the white! Really smart idea, and obviously worth the wait! 😉 Pinning! This is soooo pretty. 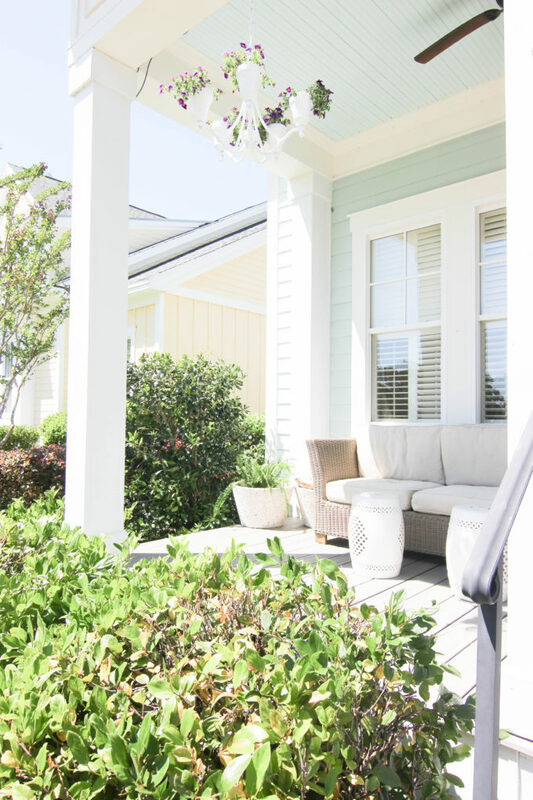 I think the choice of white paint is perfect with your porch and really lets the color of the flowers stand out. 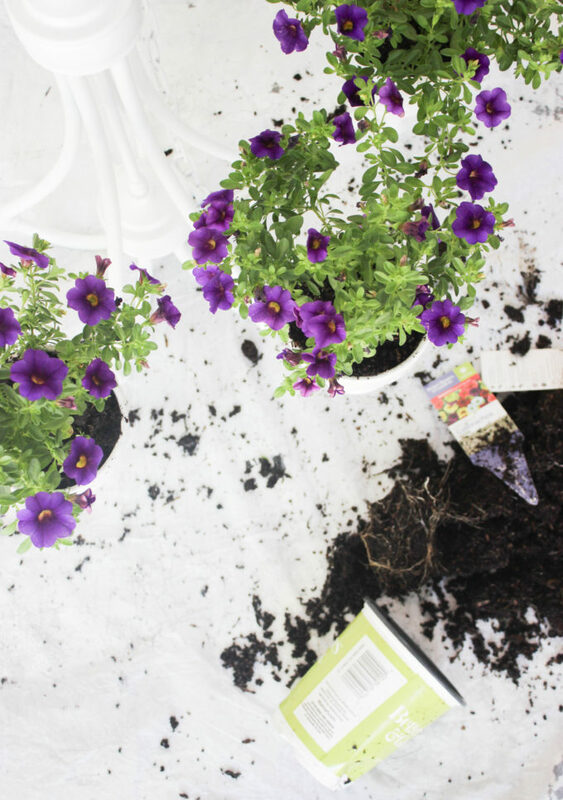 Just another great way to enjoy flowers and would be great for anyone with a small space. For this house yes! You know as opposite this sounds black would be pretty too with bright color flowers! I may try this in my new home! This is so pretty Maria. It instantly elevates the space into something very special. This is gorgeous. Now I have to find an old chandelier and a garage sale or a thrift shop. We have a screened in front porch and one of these would be perfect! Thanks for sharing! What a pretty project! 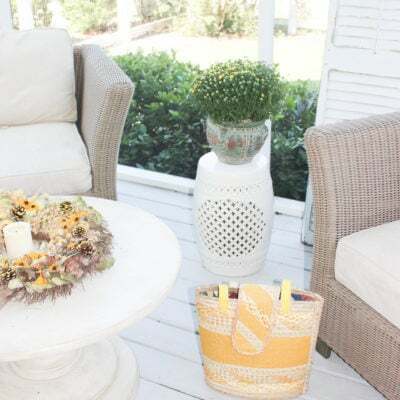 I love decorating outdoor spaces, so fun! Thanks so much for the love! Have a great weekend. Love love love your sweet garden chandelier, Maria!!! If I had a porch I’d be outside making one today. 😉 Definitely pinned to save for our next house! 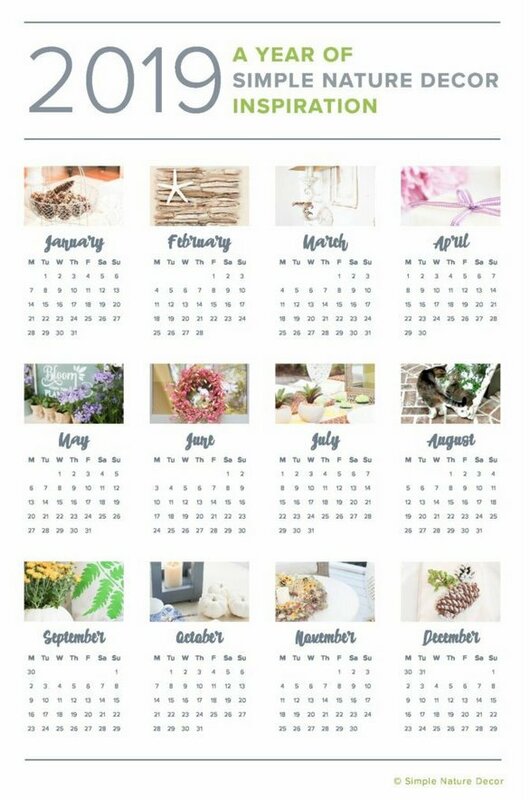 Very cute idea and I’m so glad that you are enjoying your current place while building your next house. I am happy you have pinned this special project!! You are so sweet! Howdy my friend! thanks for stopping by! Thanks so much! Hope you are well and enjoying this weather. Clever. 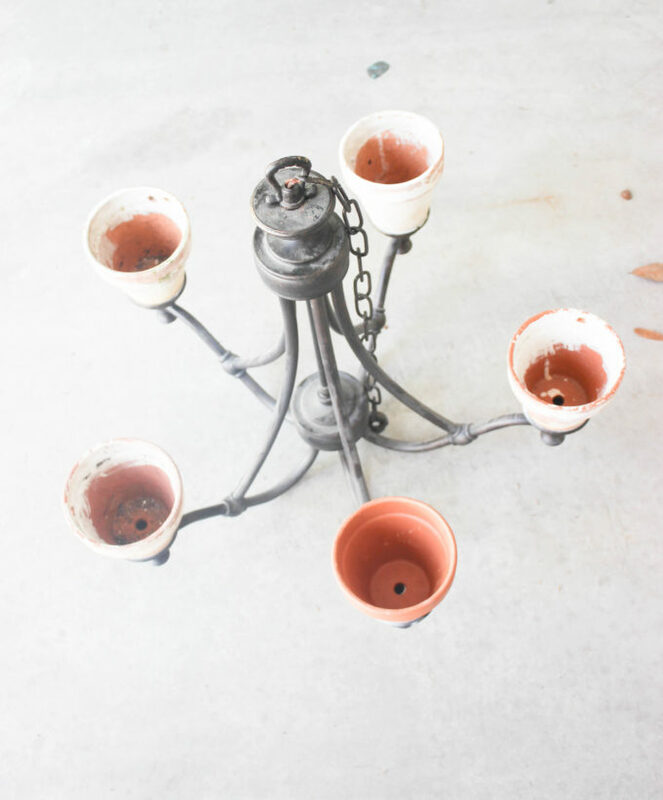 I was looking for an old chandelier for under our pergola…this would be a great idea in that space. Visiting from Debbie Kitterman’s linkup today. 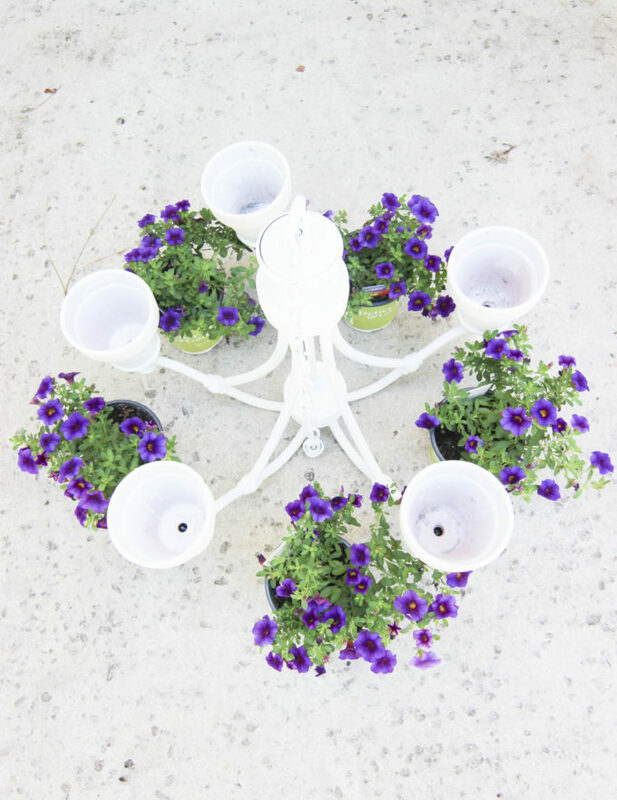 So happy you enjoyed my fun garden chandelier. I love your party and thanks for the sweet comment! 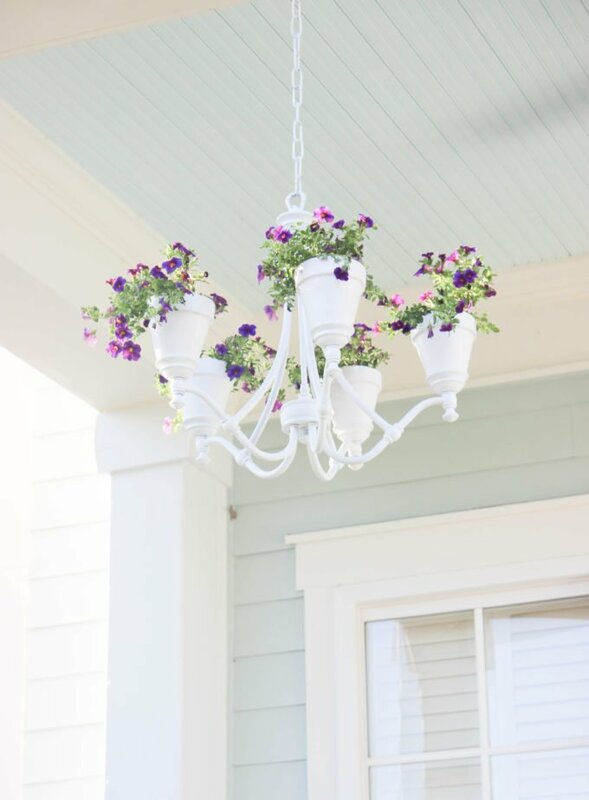 What a brilliant and gorgeous way to add a pop of color and a true statement to your porch! Definitely stealing this idea for when we renovate the yard this summer! I am thrilled you like my garden chandelier! Its a special project!. Very nice. I like the white. 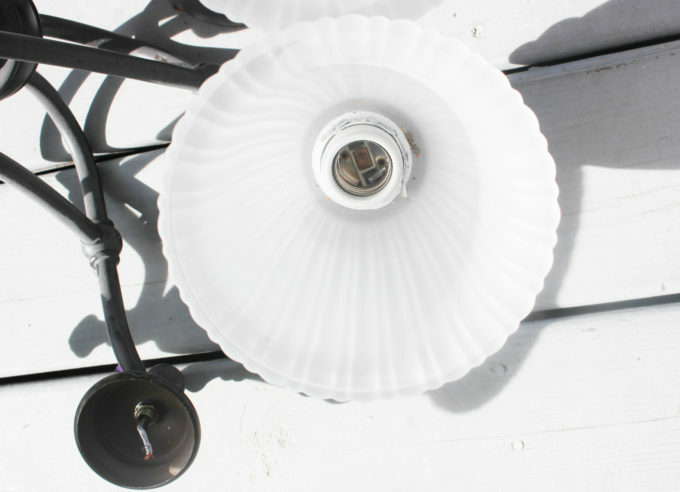 Have you checked out DIYFun.com or the DIYnetwork for their chandeliers yet? Nice stuff they have on there- I can’t get enough of the pallet furniture either! Check them out! 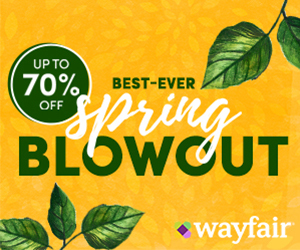 And DIYjoy.com. too. Thanks I sure will check them out! thanks for visiting. Glad you like this chandelier! It one of my favorite projects. What a great idea! 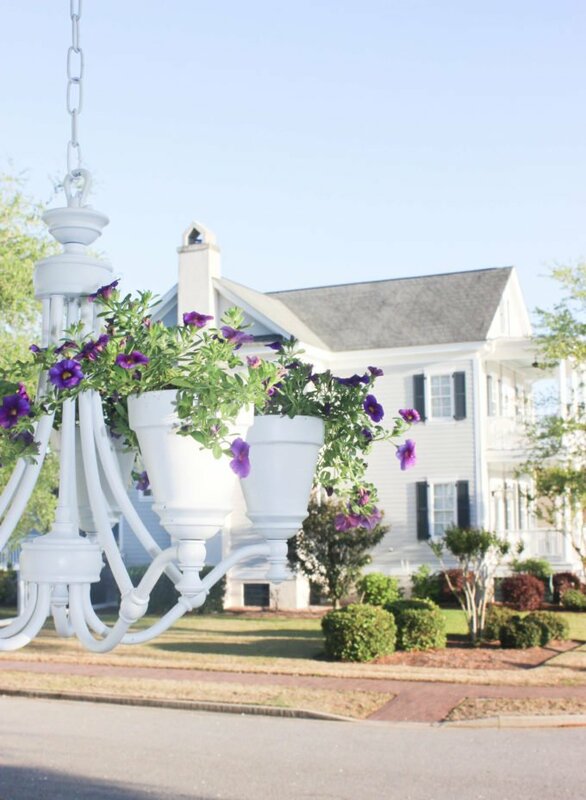 I’ve never seen a garden chandelier before, but I love this! Very beautiful and colorful! I am so happy you like it! Thanks for visiting. Watering is something I everyday! Hopefully the will be ok in the hot weather, so far they are doing great. Hope you are having a great week and thanks so much for sharing your awesome post with Full Plate Thursday! 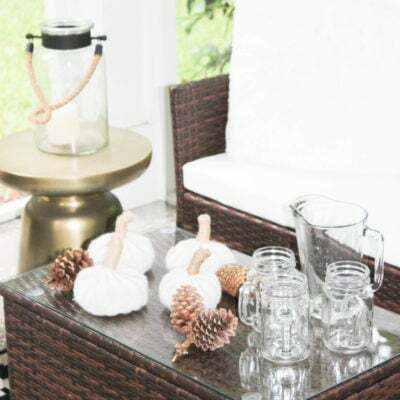 Now that spring is finally here I’m excited to bring new things to my porch, and this is a great idea! Nothing better than bringing new life to something old. The weather has been amazing, glad I did this chandelier. Thanks for stopping by. Thanks so much! Bring life to something old is a beautiful feeling. wow! Your chandelier is so pretty! wonderful tutorial! Featuring you tomorrow as part of thursday favorite things! So very pretty and cheerful. 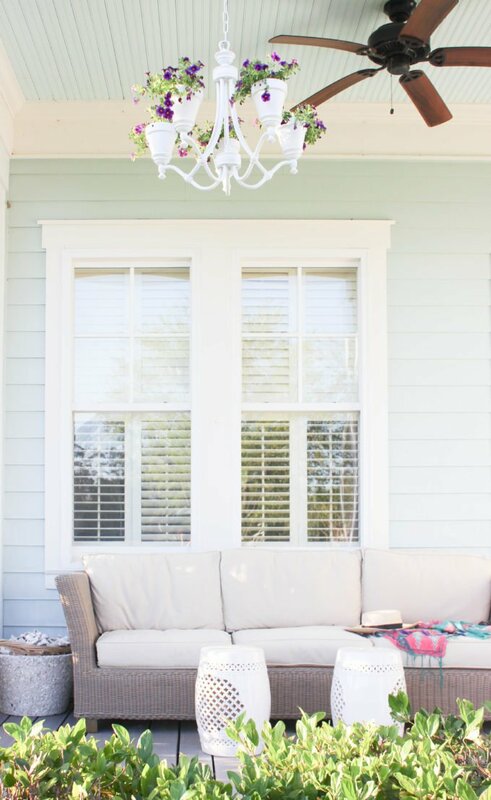 I love the picture where the chandy looks like it’s superimposed in front of the house. Thank you for sharing with us this week at Celebrate Your Story, and I hope your week is going great. Hi Sandra, its been a fun project, glad you like it. This is just beautiful! What a great idea to add some interest, especially for a covered porch! Gorgeous. Thanks for the beautiful words! Your party is a great one! Thanks so much.I am super thrilled to be feature! I absolutely LOVE this!! I never saw anything like it before! I love how the white came out. 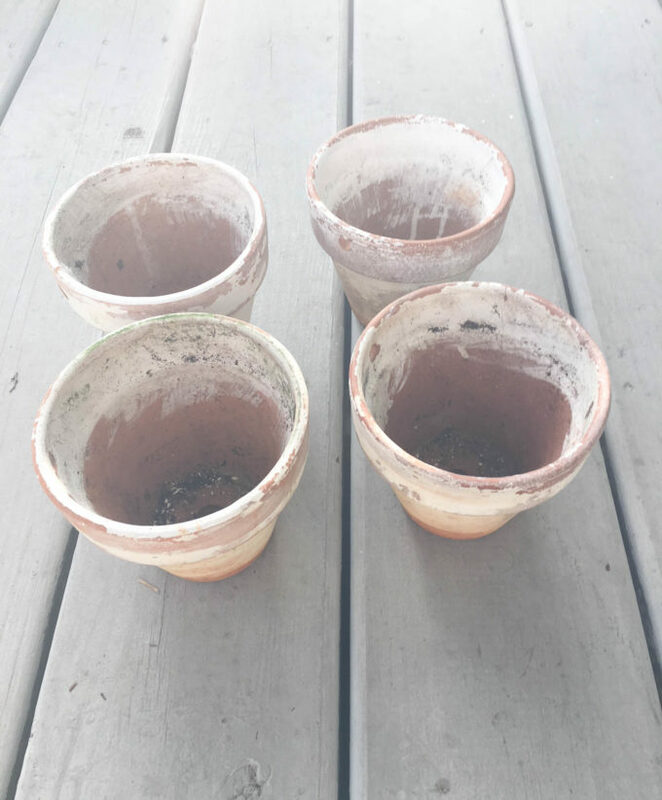 I would’ve never thought they were originally clay pots. And you used my favorite color summer flower. You are so sweet! Thanks for the wonderful comment! Makes me feel great! It was a fun project. How adorable! Thanks for sharing at Fiesta Friday! This is such a beautiful chandelier! Thanks for the tutorial. Pinned. I can’t tell you how much I love the idea of this beautiful, living chandelier! Thank you so much for sharing this post. I’m featuring it at the Hearth and Soul Link Party this week. Hope to see you there. Have a wonderful week! This is so lovely. The purple flowers cascading down create such a romantic atmosphere. Thanks my friend! Hope you have a great week! This is fabulous! 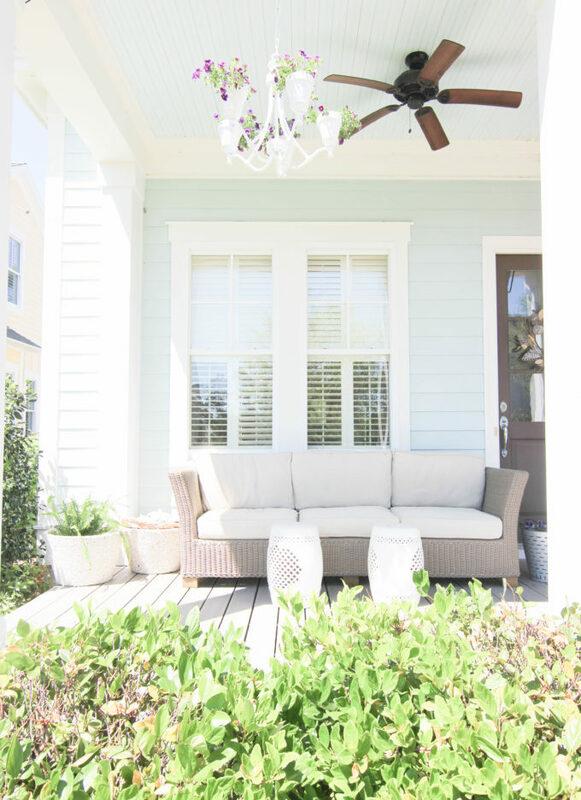 Covered porches are not something we do frequently in the UK, but could go on the wish list! Pamela, thanks for much for stopping by! Yeah they are lots here! Thanks Marie, You are so kind to visit! I moved to another house and planning to hang it under a tree once it warms up.